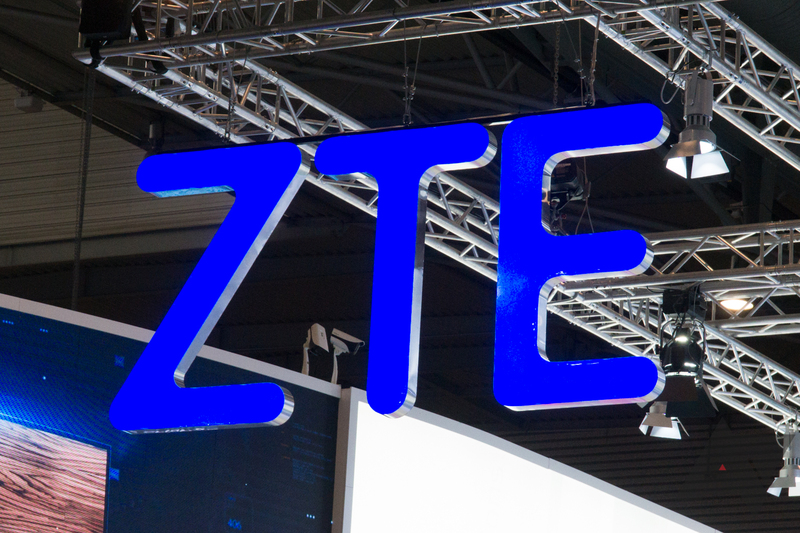 The President said the company would have to pay a $1.3 billion fine and change management for the ban to be lifted, and a few days ago, ZTE reportedly reached an agreement with the Department of Commerce. Despite opposition in Congress, the DoC announced today that it reached a deal with ZTE to end sanctions. Under the new agreement, ZTE will have to pay a $1 billion fine and replace its entire board of directors and senior leadership. The company will also have to keep a team of "compliance coordinators" for the next 10 years, which will be selected by the DoC. Finally, ZTE will have to place an additional $400 million in escrow for the next 10 years. In the event that the company violates the terms of the new agreement, this money will automatically go to the U.S government. The Department of Commerce notes this is the largest penalty it has ever levied on a single company. Secretary of Commerce Wilbur Ross said in a press release, "We will closely monitor ZTE’s behavior. If they commit any further violations, we would again be able to deny them access to U.S. technology as well as collect the additional $400 million in escrow."